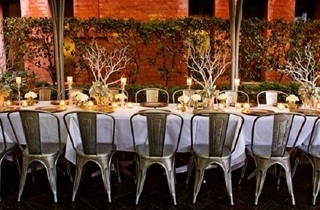 Moda Restaurant offers you an intimate sanctuary for your special day. 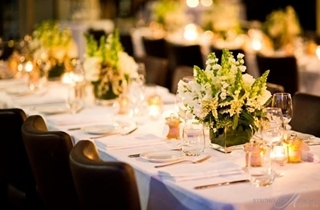 Relax into the elegance of our restaurant, and let our staff ensure that your wedding is perfect from ceremony to reception. 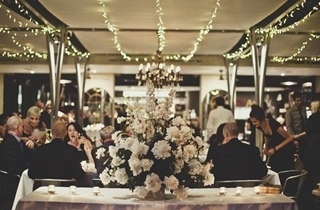 We will tailor our boutique restaurant to suit your every requirement. Enjoy a specially designed contemporary menu with a sassy rustic style and perfectly matching wines. Moda on Edward is nestled just a breath away from wonderful locations for photography including the Brisbane River and the Botanical Gardens. We are located just a five minute walk from the Riverside Center on Eagle Street in Brisbane City. There is conveniently close parking for guests with an easy stroll to our restaurant. Moda on Edward St is a unique location for weddings of every kind. 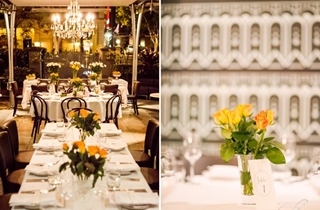 From small intimate weddings to those with extensive guest lists, our boutique venue is ideal. Our restaurant will provide a lovely atmosphere, a convenient location so close to the Brisbane River, and a unique culinary experience.